You can start “small” with astrophotography with the teeny tiny NANO1, the world’s smallest astronomy camera. Ever wanted to point your camera to the night sky and take some gorgeous Milky Way photos, but feel intimidated by all the gadgets and gizmos required? With the ultra portable NANO1, all the technology you need to get started fits in your pocket. 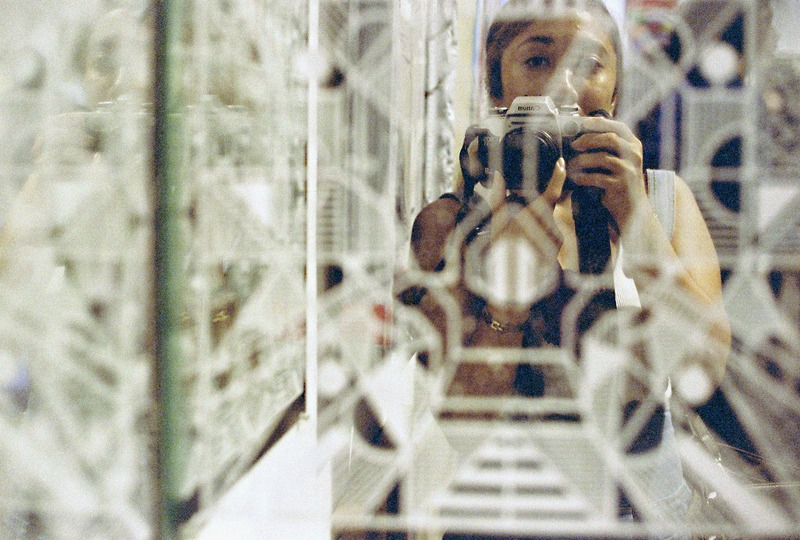 Yep, this teeny tiny camera promises to let you shoot for the stars without all the bulky equipment. 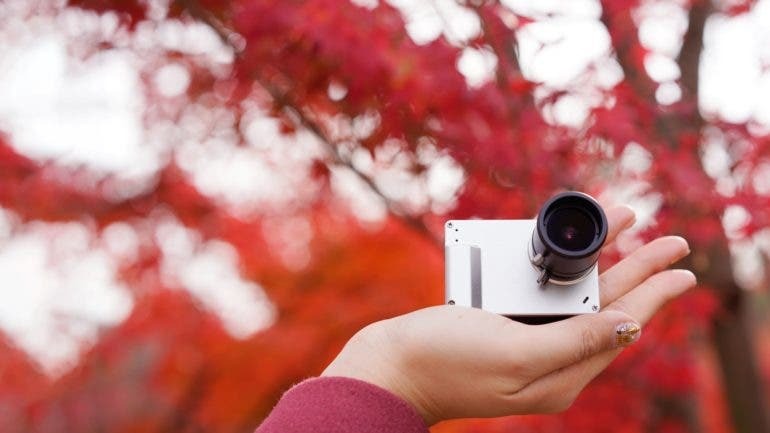 Created by Singapore-based TinyMOS, NANO1 follows the TINY1 launched in 2016 and now holds the distinction of being the world’s tiniest astronomy camera. 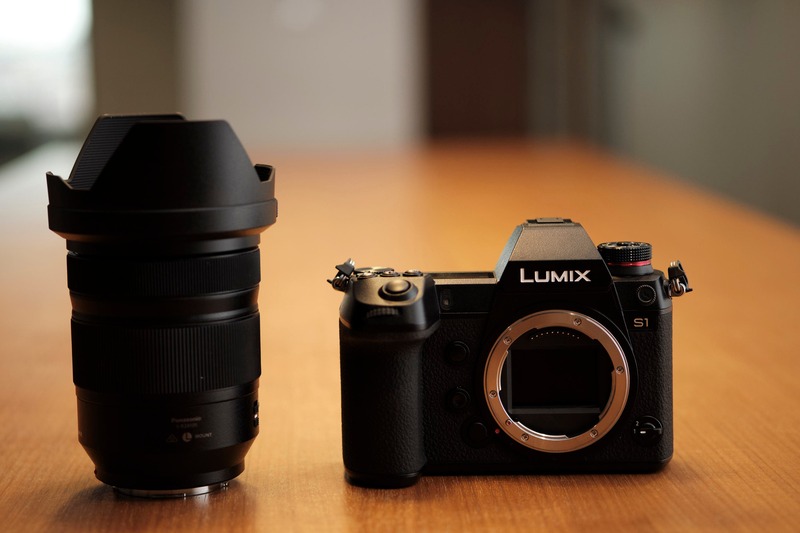 It weighs only less than 10 0g (3.5 oz) with the kit lens attached, and measures 63.25 mm (2.49″) on its longest side. When paired with their mini tripod, it tips the scale at 250 g (8.8 oz), which is still a lot lighter than the lightest DSLR or mirrorless camera with lens. 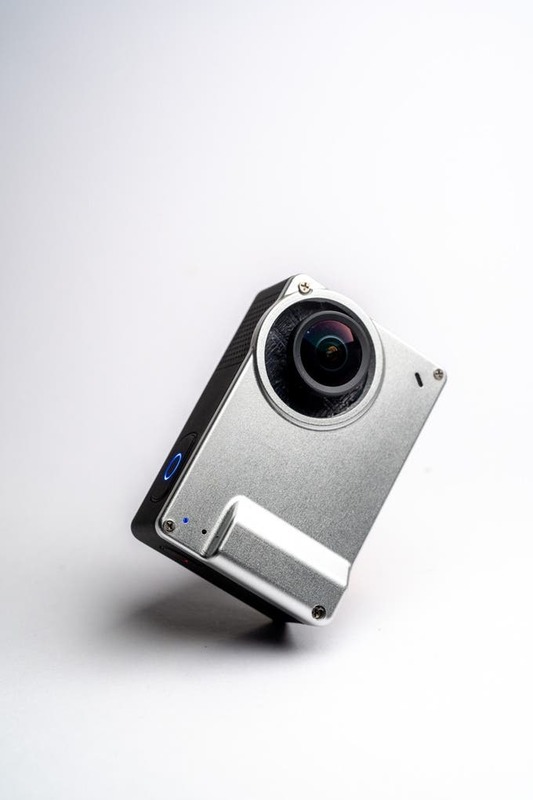 According to TinyMOS Founder Grey Tan, the TINY1 and now the NANO1 were inspired by his idea that astronomy imaging shouldn’t be difficult and complex. “With the help from local astronomers, I learned how to capture and process images of the night skies, and with their help I want to make a camera that simplifies astronomy imaging for you. As for the specs, the NANO1 has a 1/2.3″ 12 MP CMOS sensor, dual lens mount system that accommodates M12 and C-mount lenses and adapters, a 2.33” Touch IPS Panel, Electronic Image Stabilization, and 1/4-20 UNC Camera Screw Mount. It takes 4000 x 3000 stills in .JPG, .RAW, and .DNG formats, and 3840 x 2160 (4K) resolution videos in 60 FPS/30 FPS and H.265 MP4 format. 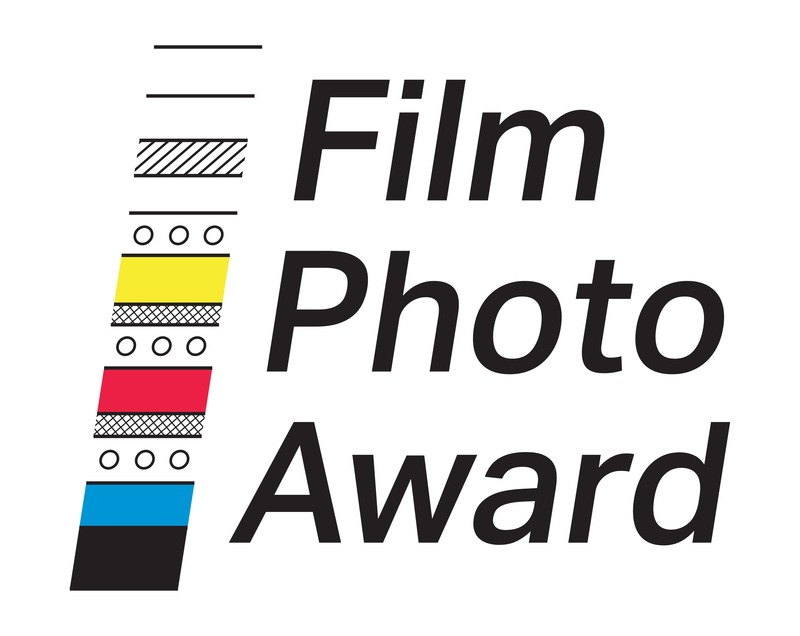 So, how do you take photos with, and how do you determine which spot in the sky to point your camera? Connect it with your smartphone to access the augmented reality star map which guides you through the stars and constellations. It also has a patented noise reduction algorithm that cleans up your photos, making them ready for social media posting. WiFi connectivity allows downloading of images from the NANO1 to your smartphone. The NANO1 was recently fully funded on Kickstarter, but it’s still open for pre-order on Indiegogo. 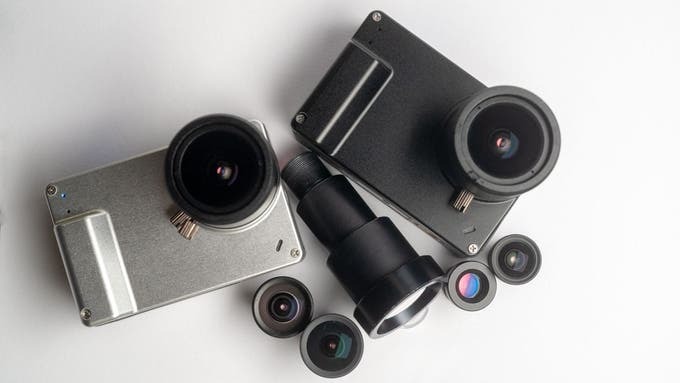 Check out the campaign to see the available camera and lens packages, as well as the TinyMOS website for more information.